Articles – Chef Tom Cooks ! 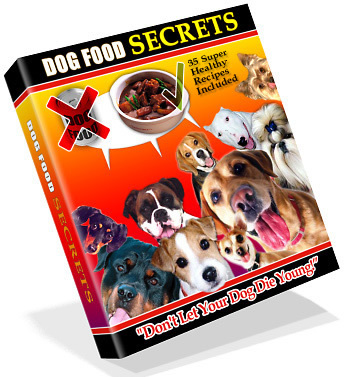 Even you can prepare Secret Restaurant Dishes at Home ! 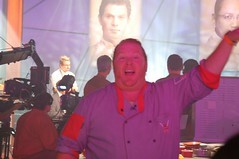 Chef Mario Batali Cut From Food Network TV ! Are your spices still good ?